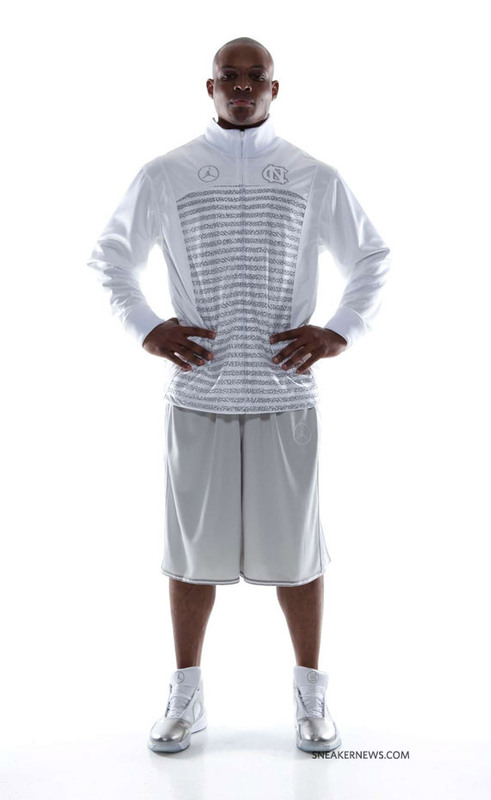 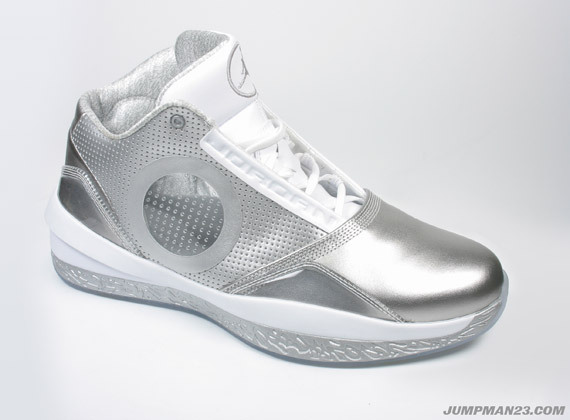 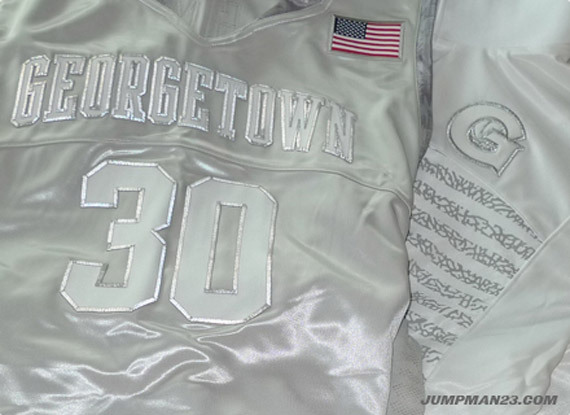 We got a look earlier at the Air Jordan 2010 Silver Anniversary shoes and UNC Tar Heels uniforms. 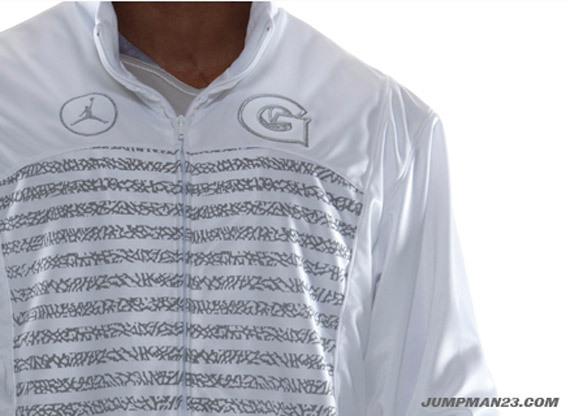 Let’s take a closer look at the North Carolina getups and see how Jordan Brand’s other two schools are commemorating a quarter century of Air. 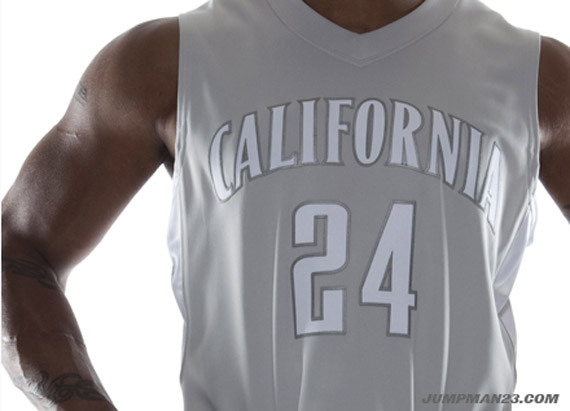 The day following UNC’s February 24th show-off against Florida State, Cal will take the court against Nike mainstay Arizona. 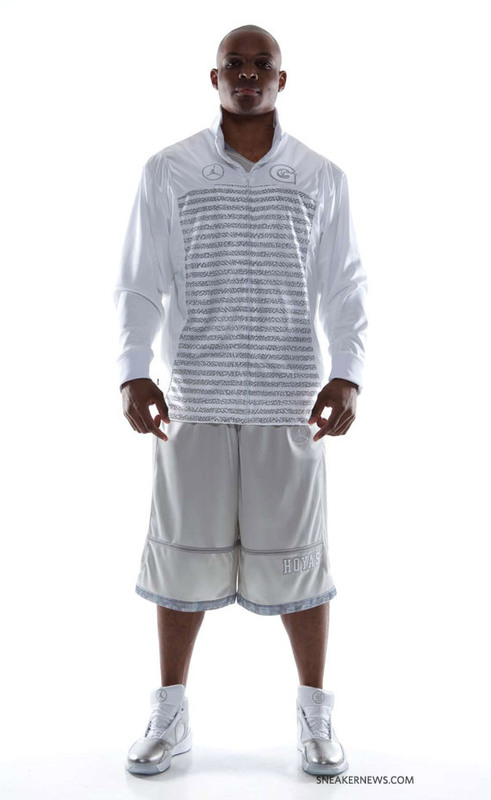 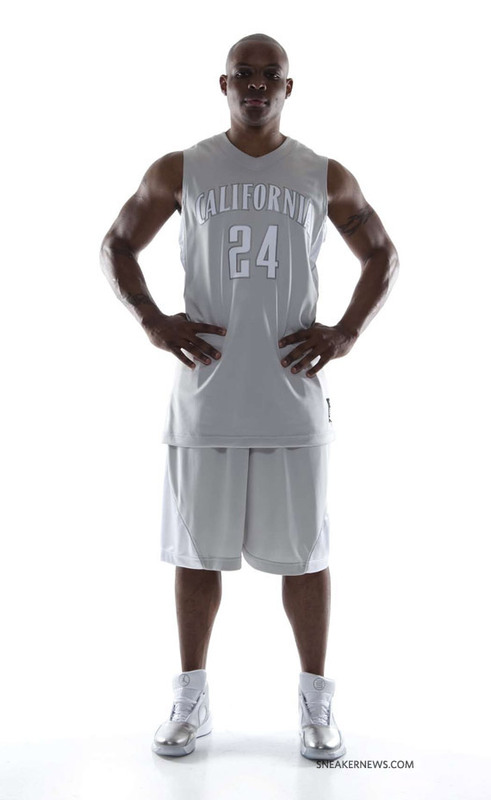 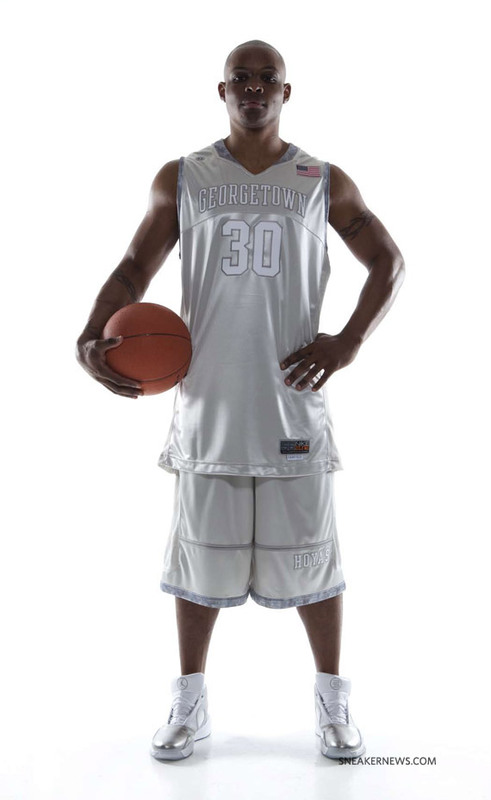 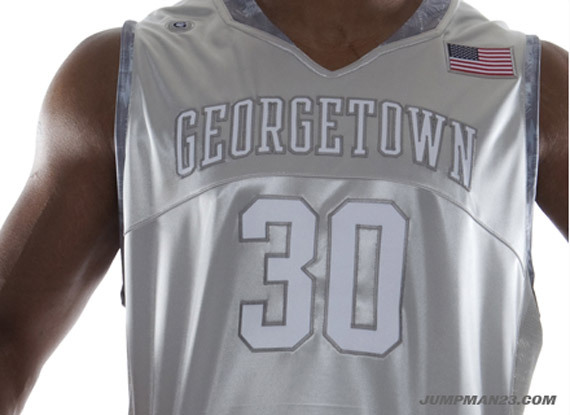 The Golden Bears‘ unis and pre-game shooting jackets will be blanked out just like the Tar Heels’, as will Georgetown’s two days later on the 27th against Notre Dame. 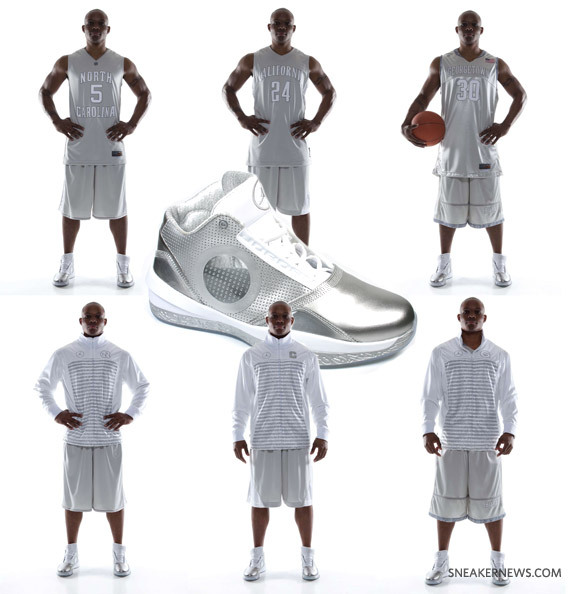 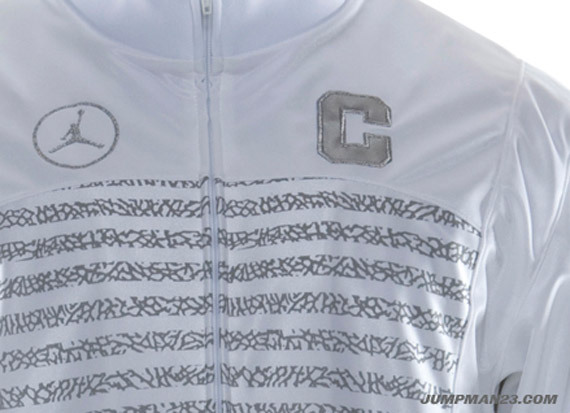 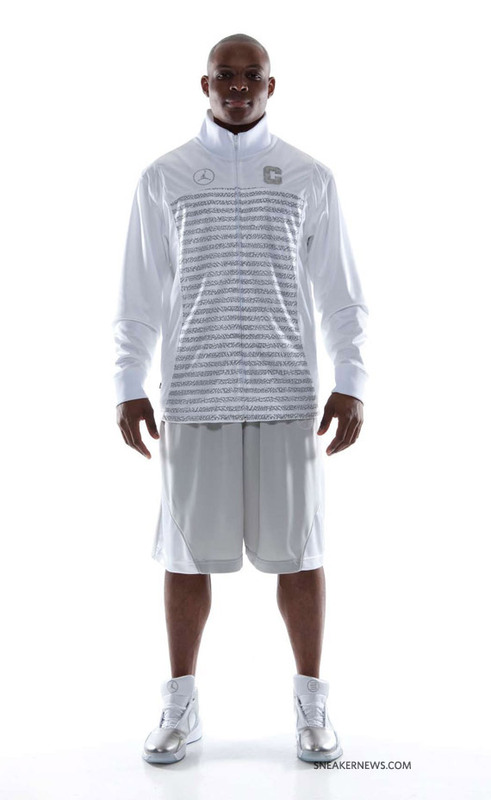 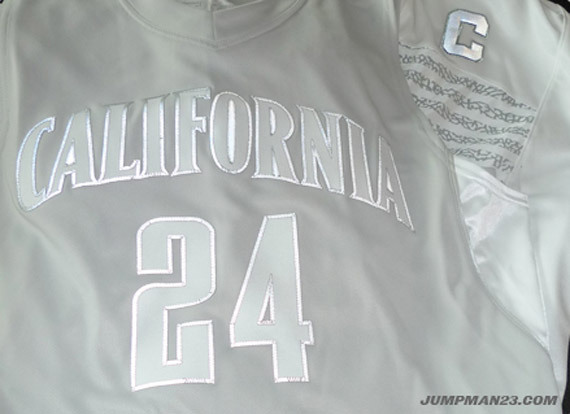 With March Madness right around the corner, stick with Sneaker News for the latest in NCAA player exclusives, and keep reading for a closer look at the Jordan Silver Anniversary college uniforms and Air Jordan 2010 after the jump.